Julie Borowski asked about underrated men on her Facebook page this week, and Edwin Armstrong came to mind. Edwin was the inventor of FM radio, but RCA with some help from the FCC strongarmed him out of the business. This is an important story today with the FCC working on regulating the Internet in the name of Net Neutrality. 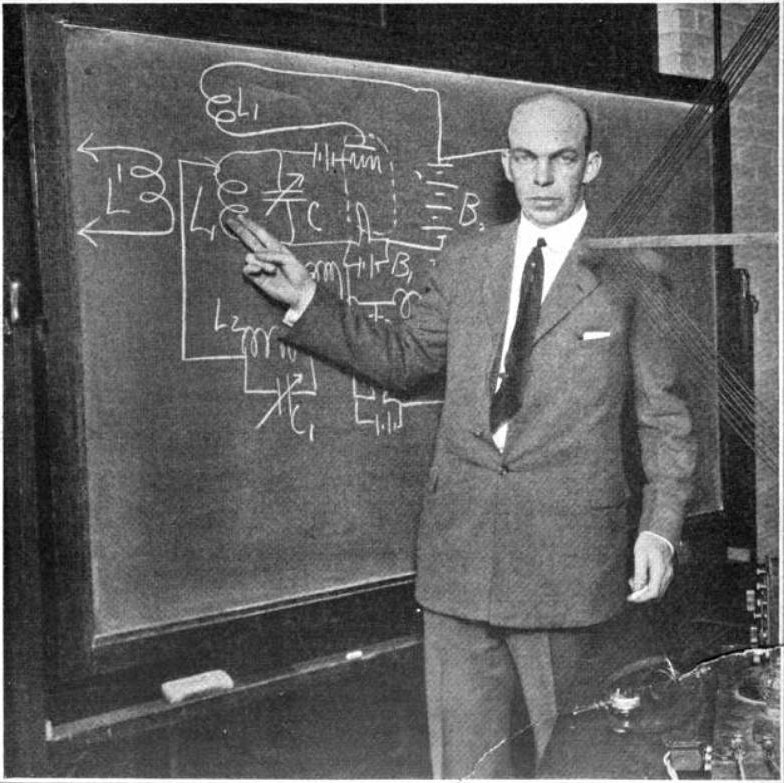 Here is a great article on Edwin Armstrong and his tragic story. 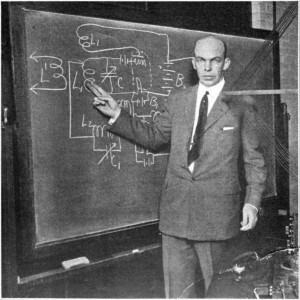 The basics are that Armstrong was a genius inventor that revolutionized electronics. RCA on the other hand was an established electronics company that had invested heavily in AM radio. FM radio would have cost RCA a lot of money. So instead of playing ball RCA turned first to a corrupt FCC official in an attempt to destroy FM. The future looked bright for FM. Other radio set manufacturers, including Zenith and Western Electric (but not RCA, as we shall see), arranged royalty deals. Despite the United Statesâ€™ entry into World War II, the number of commercial FM stations doubled from 18 in 1941 to 36 in 1942, and grew to 46 in 1945. According to Time magazine, more than a half-million FM radio receivers were then in use. Then came a shocker: In January 1945 the FCC proposed to kick FM up into the range of frequencies around 100 megahertz, and to give television additional space in the vacated area. This precipitated a third spectrum battle between FM and television. The stated reason for the proposed move was the concern that, at FMâ€™s current frequencies, radio transmissions would be particularly vulnerable to interference caused by sunspots. It was necessary to make the move immediately, since the height of the next sunspot cycle was expected in 1948â€“49. RCA, which first ignored FM and then asked the FCC to rule it out of the airwaves, eventually accepted the new medium as a fact of life and started to manufacture FM receivers, as well as televisions with the required FM sound. Sarnoff had offered Armstrong a flat fee of $1,000,000 for a license to use his FM system when it was first approved for commercial use in 1940, but Armstrong preferred a royalty arrangement. RCA used it’s wealth and the power of the US government to suppress Armstrong’s new technology. Did this effect the world? It’s hard to say. What would it have been like if Elvis and Buddy Holly had been broadcast in hi-fidelity FM? Is history repeating itself? Are Internet giants like Google bending the FCC to their will in the name of Net Neutrality instead of sunspots? Is the market being abused by corporate profits and government corruption? If the FCC wasn’t above this kind of behavior in 1945, why do we think they are above it now? My name is Bob Weber and I live in Greeley Colorado. This blog is my personal views, ideas, comments, etc.. You will probably learn more about me by reading the entries here than you will in this bio.